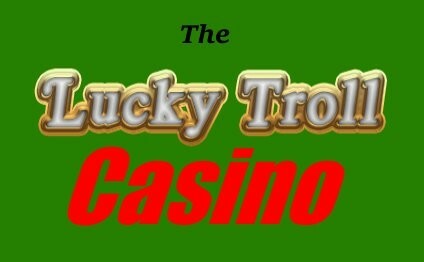 It&apos;s a party in the Lucky Troll Casino tonight! It was a private Staff only celebration, but we&apos;ve decided to open it to the everyone. @CommanderXanon@twitter.com has already taken the stage. Just allow the region&apos;s media to stream to listen.